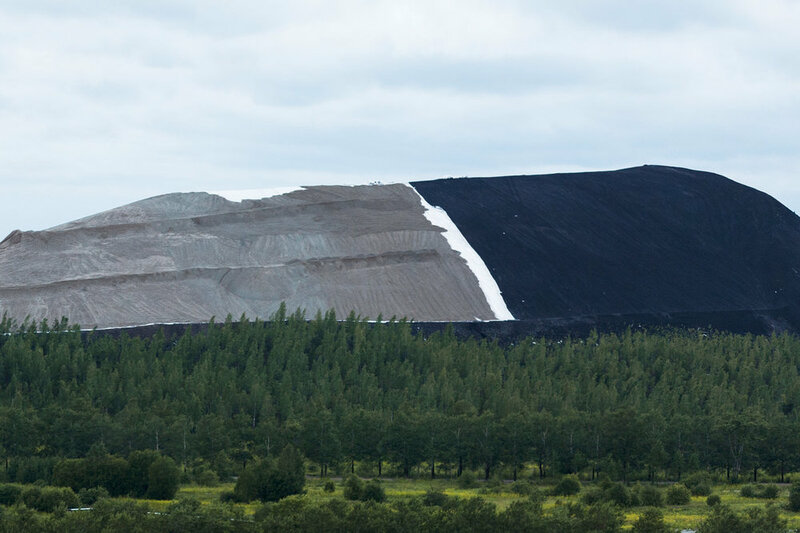 Long term photography project in north east Estonia about oil shale production. Langzeit-Projekt über die Schieferöl Industrie in nordosten Estlands. 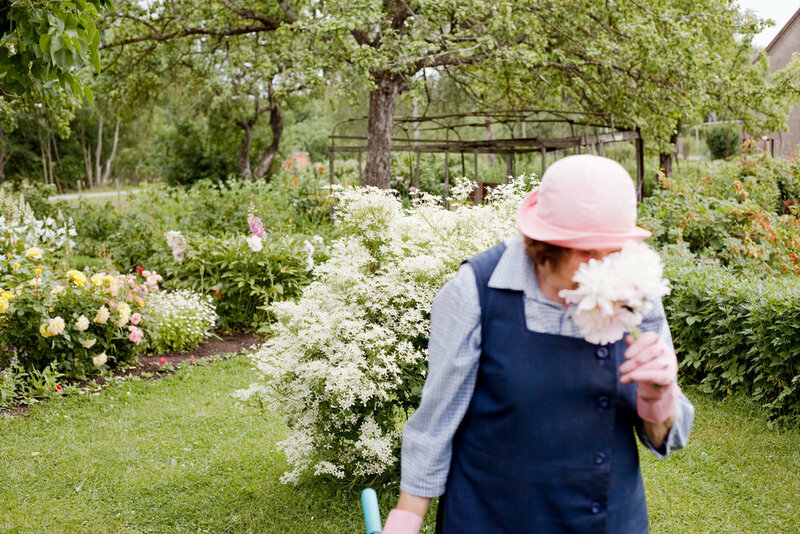 The photo project ‘Kiviõli’ focuses on the town of the same name on the border of Ida-Viru County and the development of its oil shale industry, and also includes self-portraits and portraits of the author’s grandmother and mother, and their home right next to the industrial area. Ida-Viru County is a part of Estonia that’s usually not high on tourists’ list of places to visit. It’s not even the "real" Estonia – at least not the Estonia we like to tell everyone about. It seems as though life came to a standstill here in the Soviet era, and the reminders left in addition to dilapidated buildings and empty parks are ash hills, water-filled quarries and barely visible underground mines. The whole county depends on the oil shale industry as its biggest employer, and the state of Estonia depends on shale oil energy, which so far has covered ca 70-85% of the state’s need for energy. However, the generation of energy from oil shale is the biggest cause of environmental damage in Estonia, as it also causes the majority of hazardous waste and greenhouse gases while being the biggest water consumer. The Kiviõli Oil Shale Plant was one of the first in Estonia. A factory, mines, a town with blocks of flats and mining villages started replacing forests and meadows in the 1920s. People came to work here from other Estonian towns and cities, and later also from the other Soviet Union countries. The population of Kiviõli was ca 11,000 people during the heyday of the industry in the 1970s. The town’s population has halved since Estonia regained its independence, and is also ageing. Half of the town’s population speak Estonian; the other half are Russian-speakers. The oil shale industry is still the biggest employer in Kiviõli, but the unemployment rate in the town is one of the highest in Estonia.